This IETA-led European summit, taking place on April 16 to 17 2019 in Lisbon at the Four Seasons Hotel, with a Pre-Event day on April 15, will bring together leading climate and energy practitioners to discuss and analyse key developments in carbon markets and emissions trading, green finance, industry decarbonisation and energy transition, and beyond. 2019 is a key year for climate action as we get closer to the “post-2020” world, which many of us have devolved and dedicated a lot of effort to help shape. While we approach the 2020 milestone, this event will be an opportunity to take stock of the main developments to date as well as discuss the next steps for climate action primarily at the European level, and internationally. 2019 also marks IETA's 20th anniversary! So we view this Lisbon Summit as a key opportunity to celebrate IETA’s birthday together with our members, partners and friends and, in a pure Talanoa spirit, reflect on where we - the carbon market community - are, where we need to go and how we’ll get there, inspiring our actions going forward and in hands on manner. Position yourself as a Leader alongside those driving Europe’s transition to a low carbon economy in a post-Paris world. For more details, please contact Awa Kaba-Antille, antille@ieta.org. Full Delegate passes include access to all activities during the European Climate Summit 2019: Plenaries, Workshops, Side Events, Exhibition Lounge and Evening Cocktail Reception. Ø Superior and Deluxe guestrooms: spacious and bright, with their own private terraces with views of the Eduardo VII Park and the city. All rooms are equipped with marble bathrooms with separate shower. To secure your hotel room, please contact Nicolas Mercier, mercier@ieta.org. 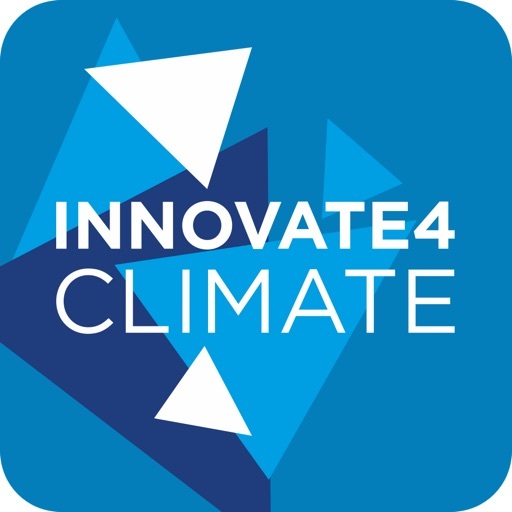 Innovate4Climate is the preeminent global event on climate finance, climate investment and climate markets. It is a platform that brings together business, finance, policy and technology leaders to accelerate action on financing climate-smart development. In 2019, I4C will focus on green finance, clean cooling, battery storage, climate-smart urban design, Asian climate markets and much more. To mark its first edition in Asia, I4C is excited to partner with Ecosperity Week 2019, an annual gathering of leaders focused on sustainable development. Join us June 4-7, 2019 in Singapore!